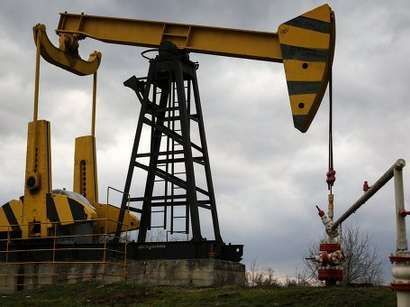 Fitch Ratings has assigned State Oil Company of the Azerbaijan Republic's (SOCAR) proposed USD denominated senior unsecured notes an expected foreign currency senior unsecured rating of 'BBB-(EXP)', the agency's press release says on Monday. 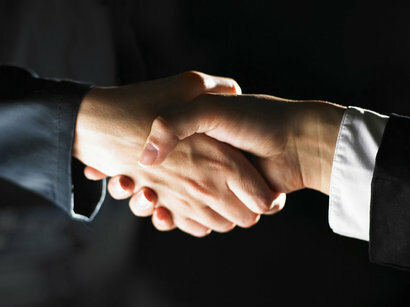 SOCAR plans to issue the notes at the corporate level. Although SOCAR owns 100% of all its main cash generating subsidiaries, the notes do not benefit from a direct guarantee from SOCAR's operating subsidiaries. The bond prospectus includes covenants limiting distributions of net income, disposals of core assets, consolidations, negative pledges and cross default provisions. Although just over half of the group's debt at 30 June 2012 was at the subsidiaries' level, Fitch does not presently consider senior unsecured creditors at the group level to be structurally subordinated given the low amount of earnings from subsidiaries. For example, the main debtor among subsidiaries was SOCAR Turkey Enerji A.S., which accounted for about 31% of total outstanding debt at 30 June 2012 but had a negative EBIT of minus AZN56m in H112. Additionally, Fitch does not foresee strong asset recovery prospects for subsidiary debt holders in Azerbaijan and does not anticipate asset recovery at subsidiaries abroad to be large enough to encumber other senior unsecured creditors in a liquidation scenario. Fitch has therefore assigned the notes an expected senior unsecured rating in line with SOCAR's IDR. 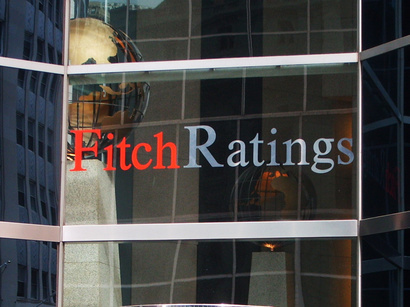 Fitch may reassess its approach to the notes' rating if the current composition of operating profit and debt change in a way that prioritises subsidiary debt holders over senior unsecured creditors at the group level. SOCAR's ratings incorporate state support and are aligned with Azerbaijan's ('BBB-'/Stable). Wholly state-owned SOCAR represents the state's interests in the strategically important oil and gas industry and continues to receive equity injections from the state, eg, AZN190m in 2011 and a further AZN200m approved in 2012 but not yet transferred to SOCAR. Fitch views SOCAR's standalone business and financial profiles as commensurate with the 'BB' rating category. This is mainly driven by the company's adequate credit metrics compared with its Russian and international peers, eg, 2011 operating EBITDA margin of 27% and FFO adjusted leverage of 1.2x. Fitch views positively the fact that in 2011 SOCAR signed second stage agreements regulating sales of Shah Deniz gas to Turkey and its transit to European markets that the company currently estimates at 2017, which should underpin project development. The ratings factor in SOCAR's intensive capex programme of AZN5.3bn over 2012-2015, including its obligations under the PSAs. In addition, the group plans to build a STAR refinery in Turkey with 10m tonnes of crude oil refining capacity to be completed in 2017. Fitch forecasts SOCAR's FFO adjusted leverage to remain below 2x in 2012, but to increase above 2x by 2013. This leverage is still comfortable for the current rating. SOCAR's cash position of AZN1,006m at 30 June 2012 was sufficient to cover its short-term debt maturities of AZN656m on that date. A large portion of SOCAR's cash including short-term deposits is held at the state-owned International Bank of Azerbaijan ('BB'/Stable). 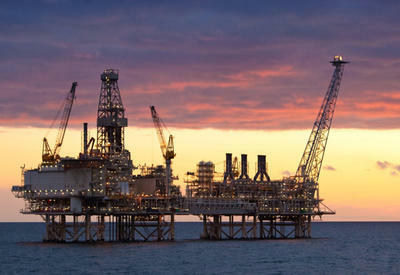 Fitch notes that SOCAR will need to repay or refinance the equivalent of USD727m in 2013. Thereafter, annual bond maturities do not exceed the equivalent of USD400m until 2017. 74% of SOCAR's debt at 30 June 2012 is denominated in USD including the USD500m bond maturing in 2017.